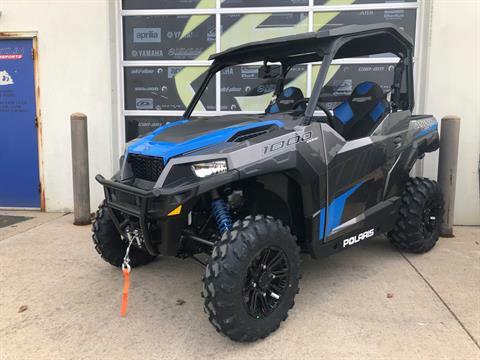 How can we assist you at Hicklin Powersports? 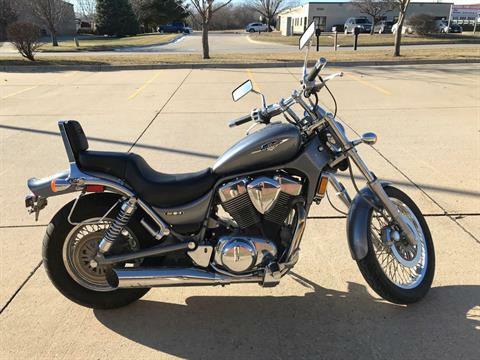 Before you go, contact us today so that our professional team can get you riding today! 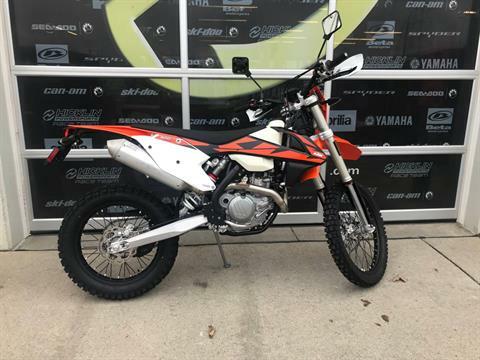 Hicklin Powersports is your source for the best motorsports vehicles for sale in Iowa. 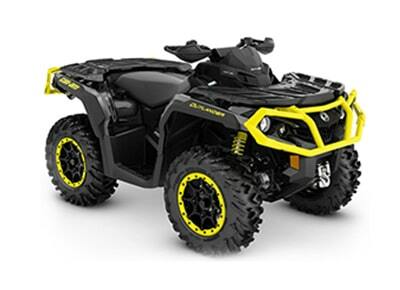 We're motorcycle dealers, ATV dealers and much more. 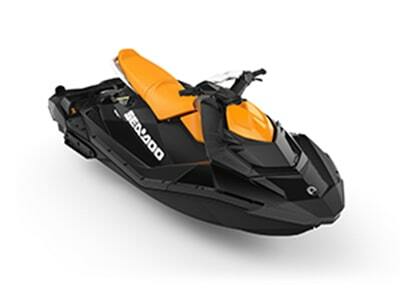 Our shop sells powersports vehicles and accessories for fun on road, off road, and on the water. 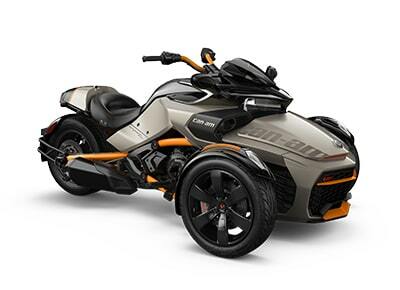 Our store carries two-wheelers, three-wheelers, four-wheelers, and watercraft ready to ride! 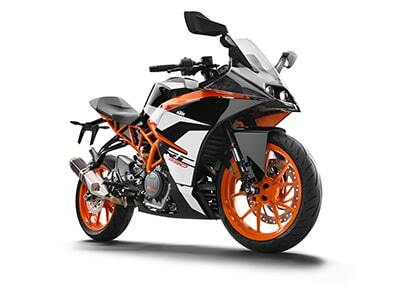 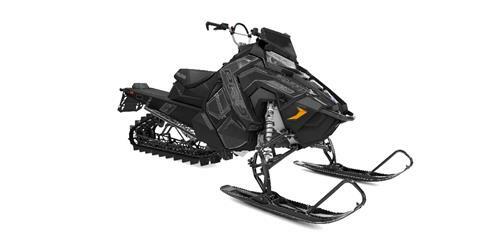 Hicklin Powersports is a dealer for the hottest motorsports manufacturers. 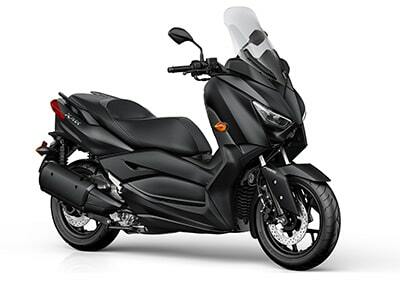 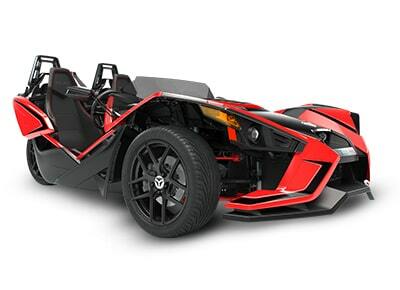 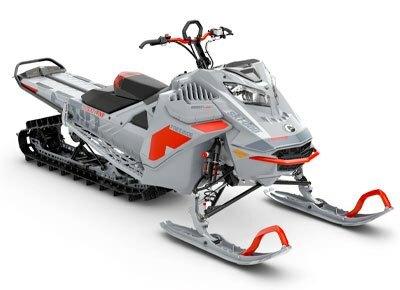 Compare all available models for sale from our brands: Can-Am, Polaris, Slingshot motorcycles, Yamaha, KTM motorcycles, KTM Bike Industries, Beta Motorcycles, Ski-Doo snowmobiles, Sea-Doo watercraft, Timbersled snow bikes, Triton Trailers, and Honda Power Equipment. 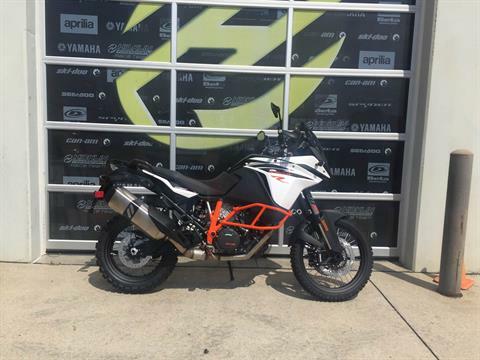 Hicklin Powersports has hundreds of new motorsports vehicles and accessories in stock. 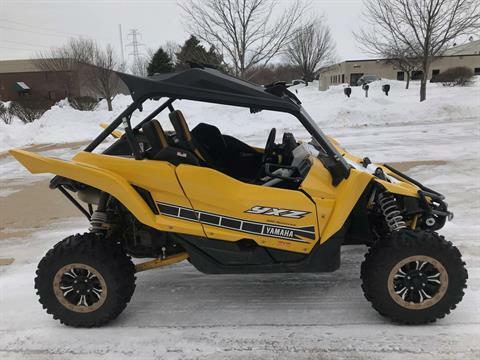 We sell new ATVs / Quads, Side-by-Side UTVs, Motorcycles & Dirt Bikes, Scooters, Snowmobiles, Personal Watercraft, and Generators. 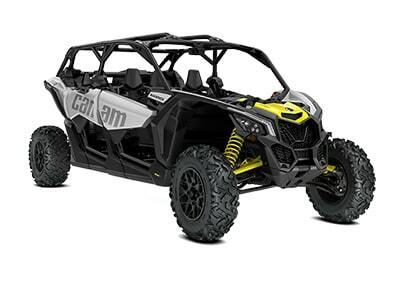 Shop our in-stock selections of Polaris ATVs, Polaris UTVs, Can-Am ATVs, Can-Am UTVs, KTM Motocross Bikes, and Can-Am Spyders for sale. 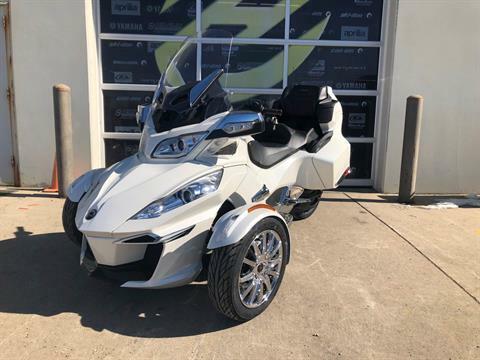 We carry pre-owned powersports vehicles, too, including used motorcycles for sale and used UTVs for sale. 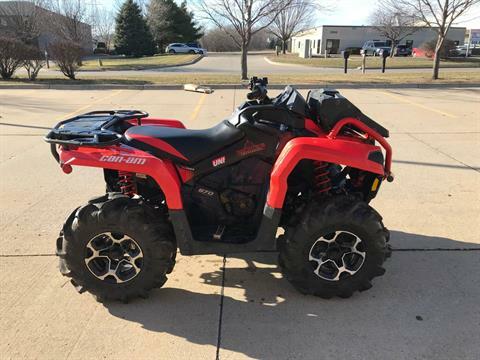 Hicklin Powersports is conveniently located in Grimes, Iowa, in the Des Moines metro area, near West Des Moines, Urbandale, Ankeny, and Saylorville Lake. 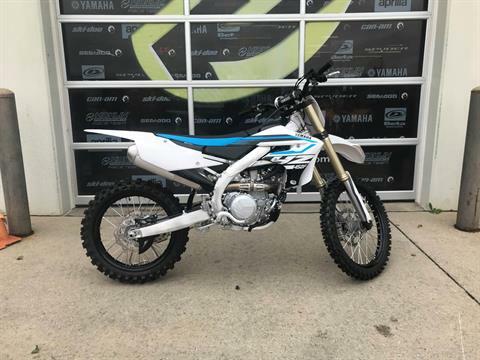 Visit our store, contact us, or call 515-986-4880 for the best sales, service, parts and financing for motorsports vehicles in Iowa.